Who was the artist behind Nola Darling’s art? Meet Tatyana Fazlalizadeh. 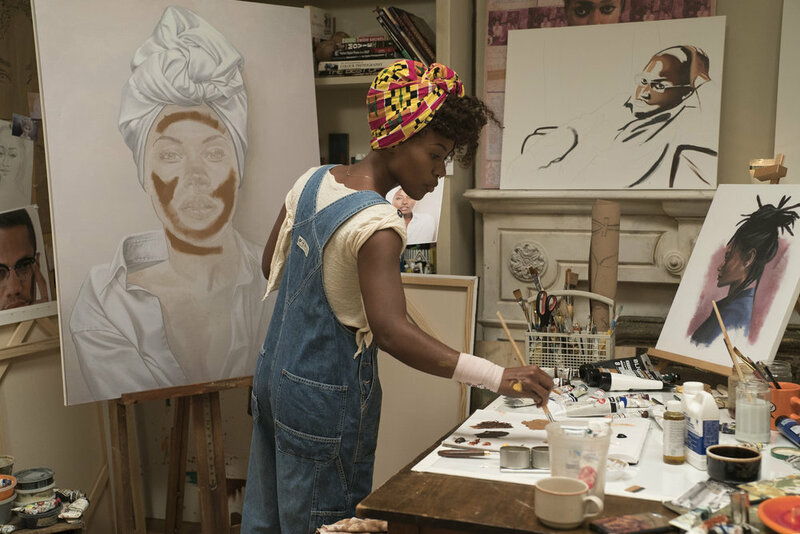 In order to paint the picture of Nola as an artist, Spike utilized the talents of New York artist Tatyana Fazlalizadeh to both advise and create the works of art that were displayed in the show. Learn more about Tatyana and how she was discovered. Plant Apothecary: Skin Care Done Right!